If you’re looking for a beginner’s guide to solar power, you’ve come to the right place. These are the most common questions SEM Power hears as we design and sell systems on a daily basis. The sun doesn’t just provide warmth and light – it’s also a source of energy. Solar energy (or solar power) is the energy we generate from sunlight. 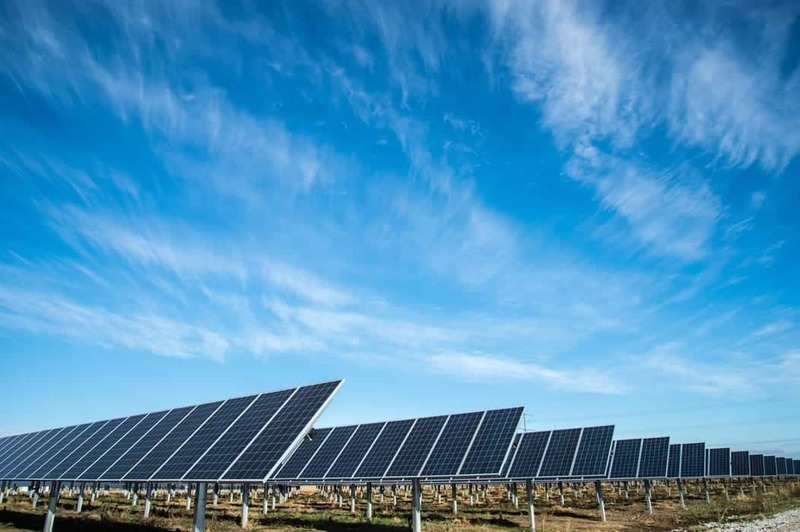 Through a process known as the photovoltaic effect, we can convert energy from the sun’s rays into electricity that can power our homes or entire commercial and industrial business. What are solar panels made of and how do they work? What are the parts of a solar energy system? There are other key components to a solar system aside from the panels themselves. You also need a method to store the energy generated by the panels. If you have access to power grid, this doesn’t require additional equipment. It can simply be fed into the utility grid and used later. SEM Power includes monitoring equipment for our customers to be able to actively view system performance and energy demand offset. We strongly encourage our customers to add a battery system with any new solar installation to offset financial burden and to keep power available even when the grid is not in service. 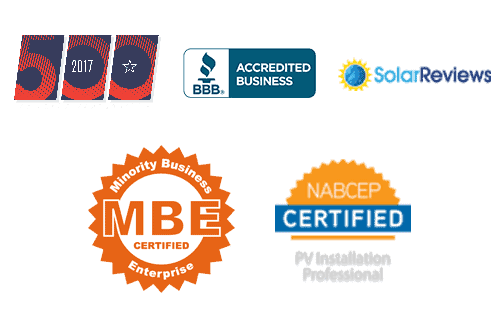 Most manufacturers guarantee under warranty that their panels will be at least 80% efficient for 25 years. When the warranty is up, the panels don’t break down. They simply keep working at a reduced output. A panel that is rated at 300 watts, for example, would still produce 240 watts of output at the 25-year mark! Panels tend to be extremely reliable. A study by NREL (National Renewable Energy Laboratory) showed that over 75% of panels outperformed their warranty. SEM Power offers “turn key” Solar and Battery power solutions. Let our expert team help you find the best solution for your energy needs.